Salmonella is a genus of rod-shaped bacteria found worldwide in both cold-blooded and warm-blooded animals as well as in the environment. Strains of Salmonella cause illness such as typhoid fever, paratyphoid fever and food poisoning. 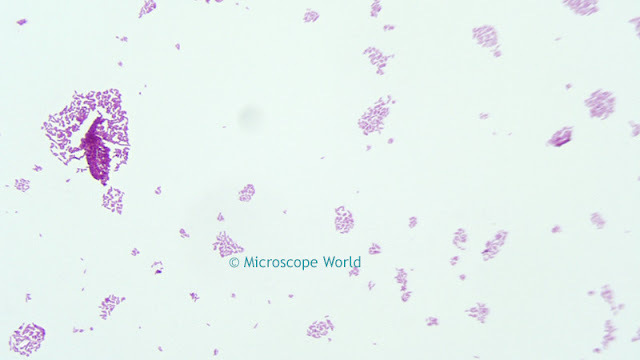 The images shown below are of Salmonella Typhosa (the strain that casuses typhoid fever). These images were captured using the Fein Optic RB30 biological microscope and the HDCAM4 high definition microscope camera. 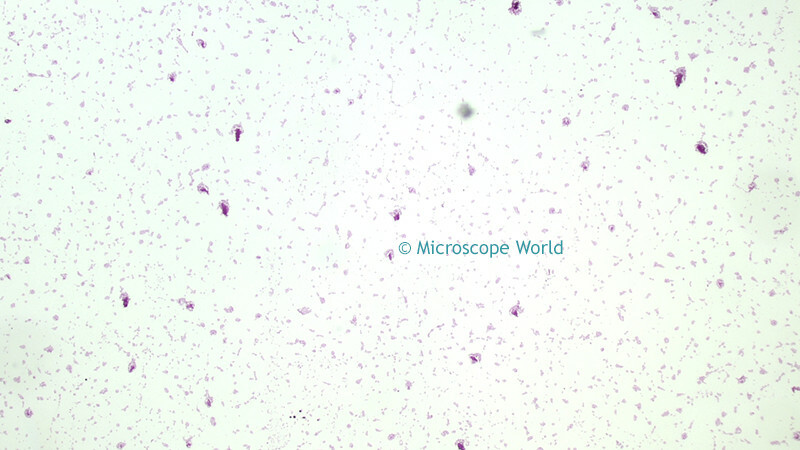 Salmonella Typhosa under the microscope at 40x. Salmonella Typhosa under the microscope at 100x. 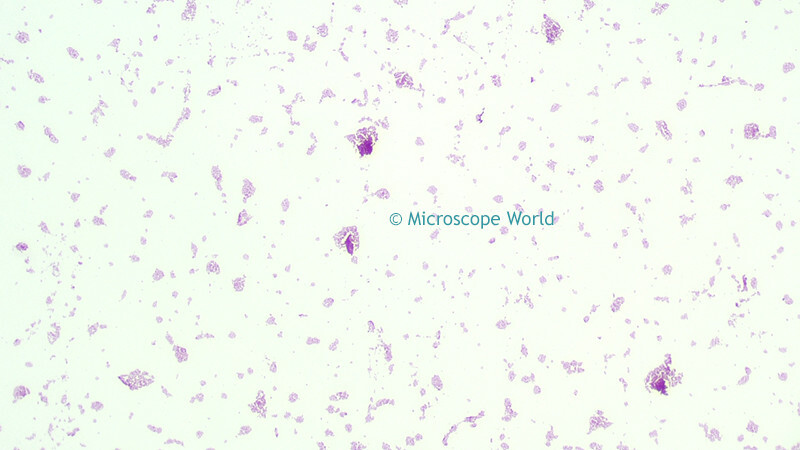 Salmonella Typhosa under the microscope at 400x. 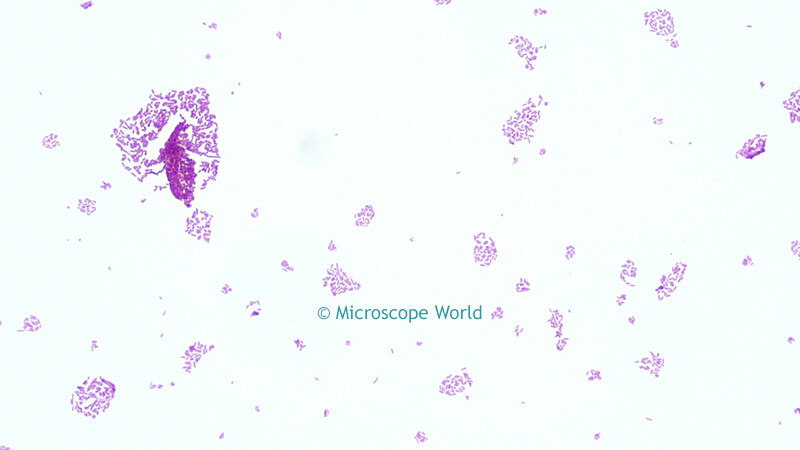 Salmonella Typhosa under the microscope at 400x using a Plan Semi-Apochromat Fluor objective lens.